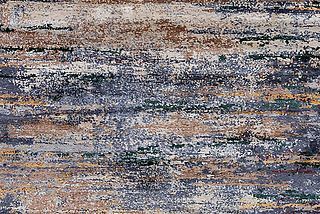 As our rug of the month November 2016 we like to present you the Tibey CX2214-X149, a brandnew version of our top seller Tibey CX2214 (rug of the month 2014). 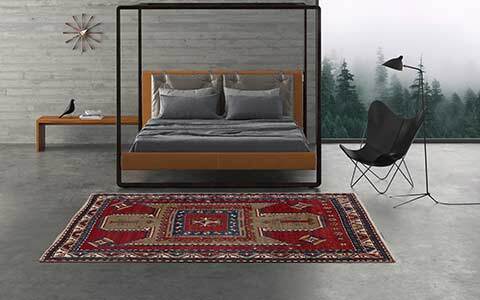 Both rugs are part of our popular Tibey Collection and impress with their unique material combination of 30 percent high-quality silk and 70 percent exclusive Himalayan highland wool. More than ten different, modern colours create a harmonious look with gentle color transitions. The white loops form an extraordinary basis for the eye-catching, contrast-rich design. The Tibey CX2214-X149 is made by using a special knotting technique called loop & cut. Woven alternately in wool and silk, only the silk line is cut, the closed woolen line (loop) lays in the background of the rug. The slightly broken, exciting structure provides a friendly and bright look and a particular haptic and feel. 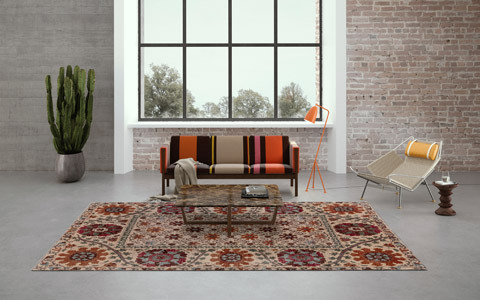 The rug of the month represents a development of the popular Tibey design. 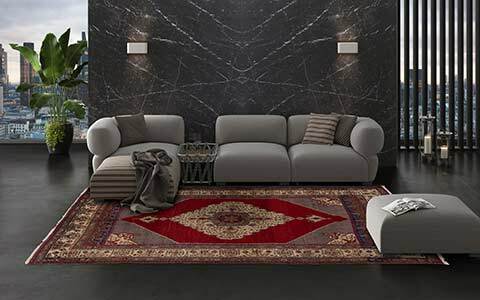 By the use of new colours, designer Dani Misio creates a new decorative look of this stunning design. The design piece offers gentle and discreet colours, which blend harmoniously together - highly decorative and easy to combine with different furnishing styles. 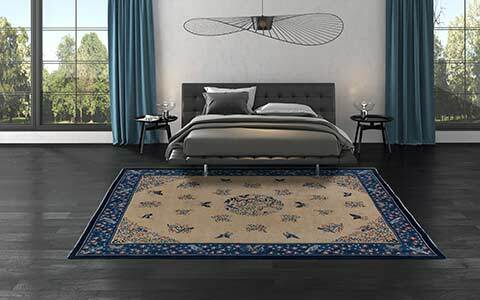 The Tibey Collection offers the right, modern designer rug for every taste, selectable from more than 100 different artistic designs. The soft feel of the high-quality wool combined with the fine silk not only gives an elegant shine, but also creates beautiful colour effects, which vary according to the angle of view. 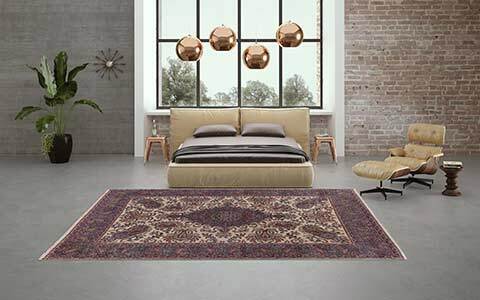 The Tibey CX2214-X149 is produced in Nepal under fair conditions in partnership manufactories and is certified with the Fair Trade Label STEP. The rug, with approx. 160,000 knots per square meter and a pile height of 6 to 8 millimeters, is currently available in the size of 256 x 192 centimeters directly from stock. 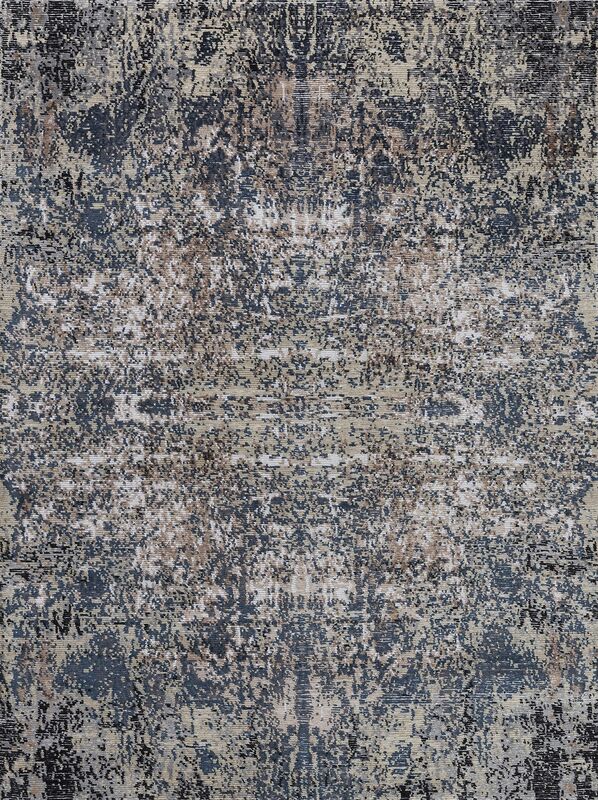 Additionally, our rug of the month is orderable in any individual custom size. 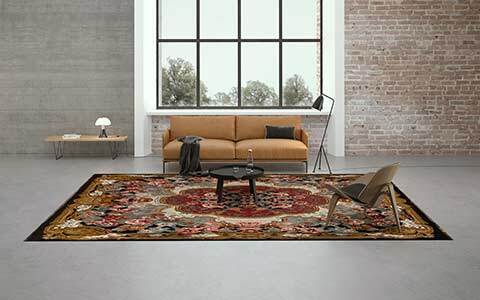 Do you have questions about the rug of the month November or about other rugs of our numerous collections? Please do not hesitate to contact us - we are looking forward to providing you with all details and information. Interested private persons can use our Where-To-Buy Search to find a local distributor. We will gladly help you to find an appropriate store in your area.